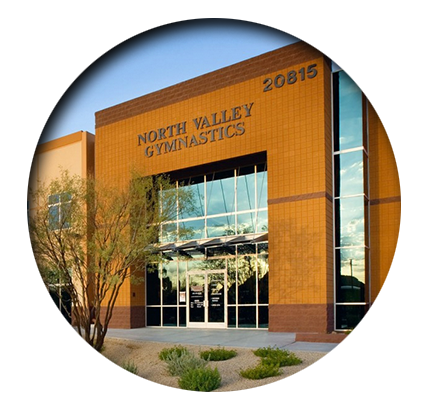 North Valley Gymnastics is the premier Gymnastics, Trampoline, and Tumbling facility located in the North Valley. We are CONVENIENTLY located in North Phoenix near the intersection of Cave Creek Road and Highway 101 (minutes from the 51 and 101 freeways, Desert Ridge, and Scottsdale). 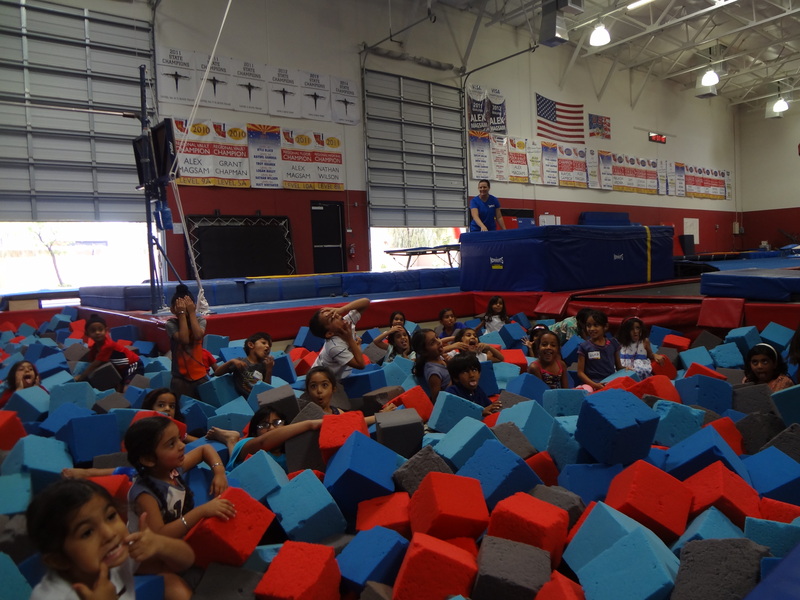 We offer Recreational and Competitive Gymnastics, Cheer Tumbling, Dance Tumbling, Tumbling and Trampoline (T&T), Summer Camp, Birthday Parties, Open Gym, and much more. We welcome ALL ages and levels of interest. 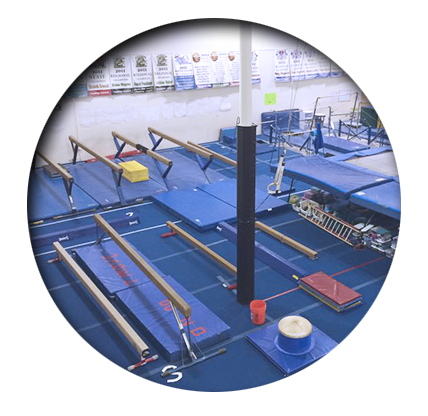 Stop by for a tour of our 26,000 square foot facility, meet our qualified and friendly coaching staff, and enjoy a FREE trial class! 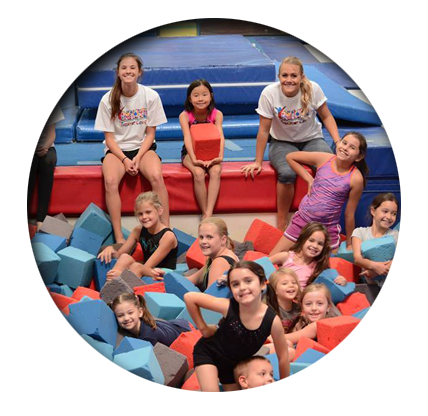 Seasonal sessions to keep your little camper active! to experience the NVG difference! 12 years old – Level 8 Junior Elite. * Took 4th place All-Around at this years 2018 Junior National Championships in Oklahoma City, OK and secured his spot on the 2018/2019 USA Junior National Team. 15 years old – Level 10 Junior Elite.  * Competed at this years 2018 USA Championships in Boston, MA for his first time against the top 42 Junior Elites in the country. 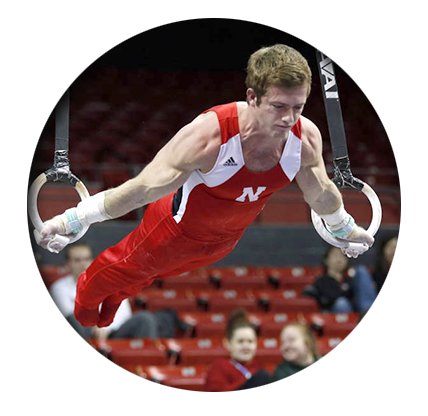 * Took 5th place in the All-Around and secured his spot on the 2018/2019 USA Junior National Team. Tell a friend about NVG – when they register for classes, if they list your name as a referral, you receive an automatic $20 credit on your NVG account!